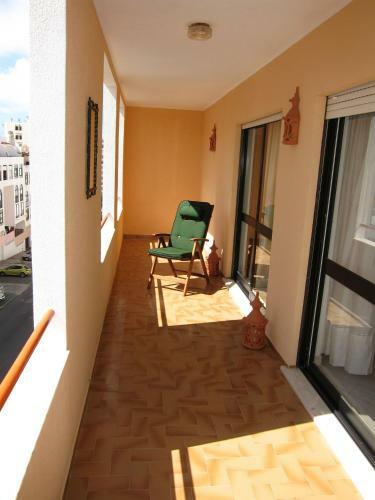 Located in Quarteira, the Paul Harris Apartment is a 2-bedroom unit offering side sea views from the balcony. It is 5 minutes’ walking from Quarteira beach. 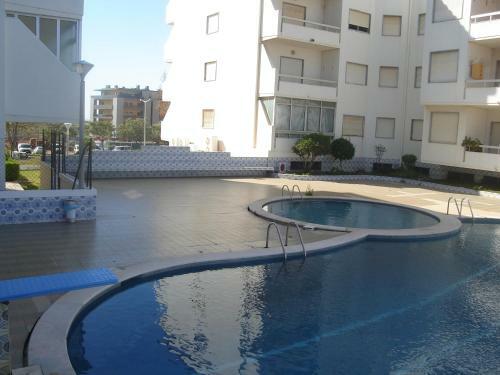 Featuring free WiFi, AL - Apartamentos Cabrita offers accommodation in Quarteira. Aquashow Water Park is 3.9 km away. Featuring a balcony, all units include a dining area and a seating area with a flat-screen TV. Located 2.5 km from Vilamoura Marina and 3 km from the beach, Sol is made of 2 units, an outdoor swimming pool and a lawn area. It offers free private parking and free WiFi access.